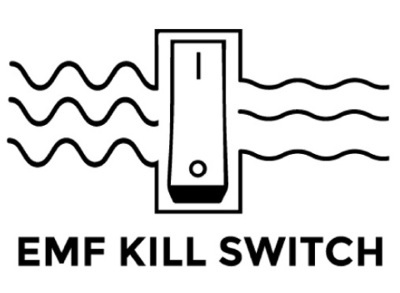 support@emfkillswitch. Give us your website and/or tell us how you will promote our product, and we will get back with you. Thank you.